You must be a member of the Berlin Squash, Tennis & Badminton Group to attend this activity. Would you like to join this group? 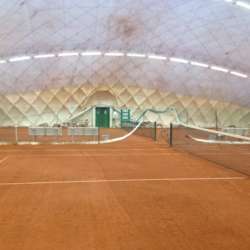 Come and play tennis on beautiful clay courts in Wilmersdorf near Hohenzollerndamm S-Bahn. Doubles or singles according to the number of participants.